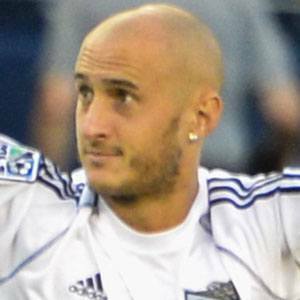 French defender who began his career in the MLS with Sporting Kansas City in 2011. He played junior soccer in 2004 with CS Sedan Ardennes. He began his professional career playing for Scotland's Gretna F.C. He was born to Gerard and Camille Collin. He and CJ Sapong both joined Sporting Kansas City in 2011.